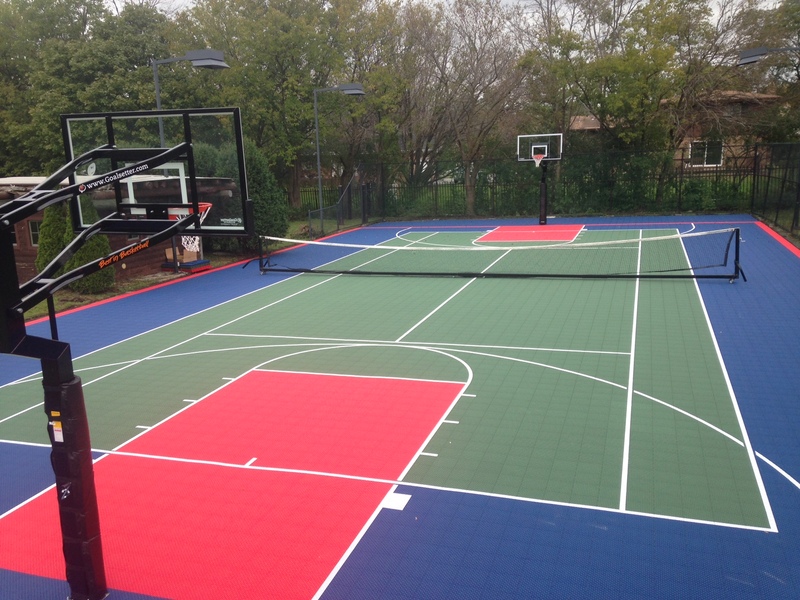 Supreme Sports specializes in building backyard game courts, including basketball courts, tennis courts and multi-game courts. We serve all Chicago, IL and its surrounding cities. Make your backyard an all-weather sports zone and a gathering place for family and friends with a multi-game court from Supreme Sports. Enjoy a setting where basketball, racquet sports, volleyball, shuffleboard and more are all in play, and do so in a safe environment that provides you the peace of mind of knowing where your children are. The Supreme Sports difference is validated by the numerous endorsements our courts have received from professional coaches and athletes. Choose from a variety of court components and lighting options, and personalize your court with the logo of your favorite sports team. 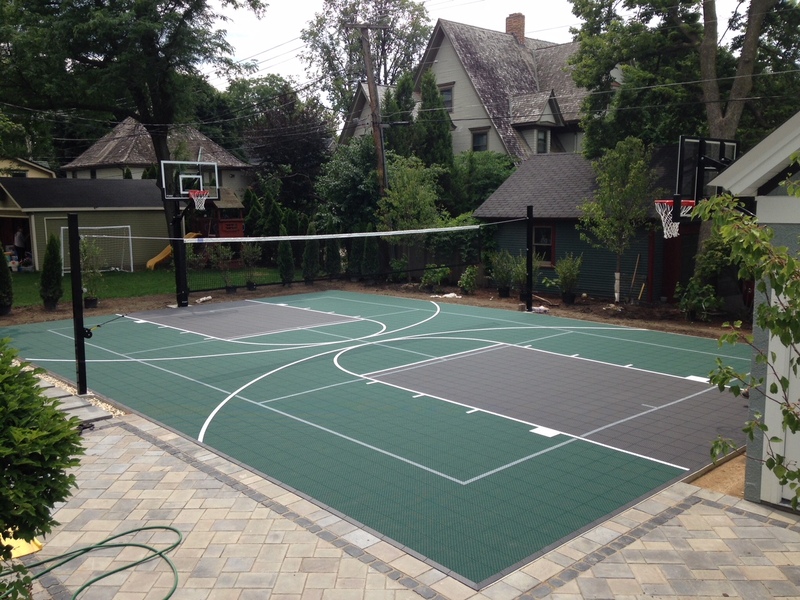 Full-service turnkey installation means your court will be customized to fit your backyard's dimensions and will be up and running quickly. Play with the same hoops system the pros use, and set your children on a course of enjoying the games they love in the comfort and safety of their own backyard. And enjoy your Supreme Sports knowing that it is a lifetime system that comes with a full 15-year warranty, ensuring family fun for years to come.